Local bar and restaurant, the Hub, has been sold and is under the new ownership. Chris Ferguson, the former manager of The Hub, and Allison Tafuri will be the managers of the restaurant. Ferguson is well acquainted with both the restaurant business and the Johnson/Jeffersonville area. Downtown Pizzeria and Pub, as it will now be named, planned for an official opening Tuesday, Feb. 4. 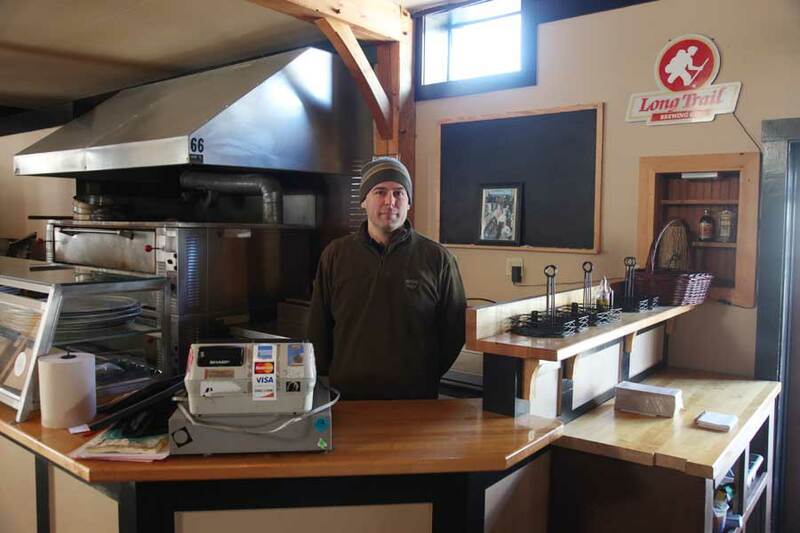 Understanding that having good, reasonably priced food is essential for business in this area, Ferguson said he is going to turn the Hub in a slightly more food-orientated direction, focusing on being more of a family eatery. “We’re bringing homemade family recipes into the building, creating a warmer dining experience,” he said. Downtown Pizzeria and Pub will be offering sandwiches and Italian cuisine such as pasta dishes, and obviously still pizza. Downtown Pizzeria and Pub will have similar hours as the Hub did, being closed Monday and open past midnight Tuesday, Friday, and Saturday nights with regular music. Local bands will still be booked and acoustic sets on the other open nights are being considered. Delivery, to the disappointment of many Johnson students, will not be offered initially; Ferguson says this is because the restaurant is understaffed at the moment and is in need of more full and part time kitchen help.